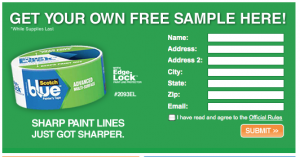 The Chipper Clipper: Free Scotch Blue Painters Tape! You can score a Free sample of Scotch Blue Painters Tape. 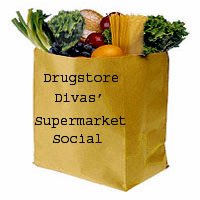 Just head over to here and “like” them to score a free sample.